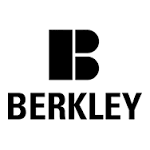 I received a digital and print copy in exchange for an honest review from Netgalley and Berkley. I had to sit through this one twice in one sitting because to me it was so epic. There are so many authors who's work become jaded or fake after writing so many books for a series but Nalini is nothing of the sort. Archangel's Shadows is a reunion mix of new suspense mystery and old time favorites. She manages to pull readers into a strong story packed with her brilliant creativity and after making us wait in anticipation readers get a novel with Elena, Raphael, Ash, Janvier, and not to mention Naasir! I couldn't believe how naturally Nalini has managed to bond her worlds and embrace them so naturally together that it flows perfectly. As if that wasn't enough she has built multiple plots and questions that can continue this wonderful series we fans have come to love that will create even more explosive books for us to read. 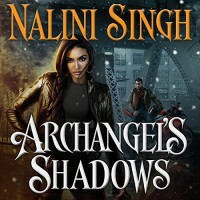 I won't give any spoilers but I will say that Archangels Shadows is a little slower than usual but you can tell Nalini is building something great to follow because it all seems to be creating a major precipice. I can't wait to see what Nalini has in store for us next.